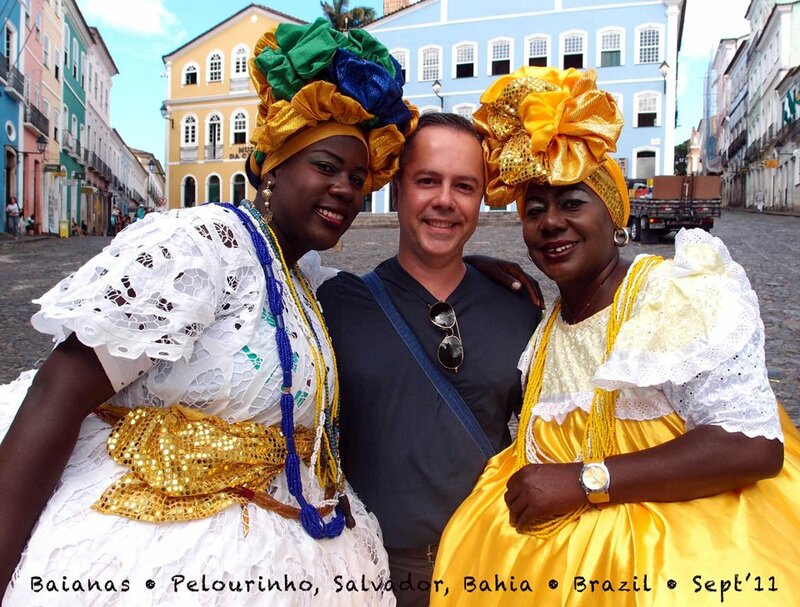 Here is a travelogue I’ve done after I visited Salvador, in Brazil, in September’11. Please find PDF attached – 18 pages of pure delight. Salvador (Portuguese pronunciation: [sawvaˈdoʁ], Saviour; historic name: Cidade de São Salvador da Bahia de Todos os Santos, in English: “City of the Holy Saviour of the Bay of all Saints” is the largest city on the northeast coast of Brazil and the capital of the Northeastern Brazilian state of Bahia. Salvador is also known as Brazil’s capital of happinessdue to its easygoing population and countless popular outdoor parties, including its street carnival. The first colonial capital of Brazil, the city is one of the oldest in the country and in the New World. Aqui segue um relato da minha viagem à Salvador, Bahia, em Setembro de 2011. É a maior declaração de amor que já fiz a um lugar que estive. Veja PDF em anexo com 18 páginas do mais puro doce-deleite.